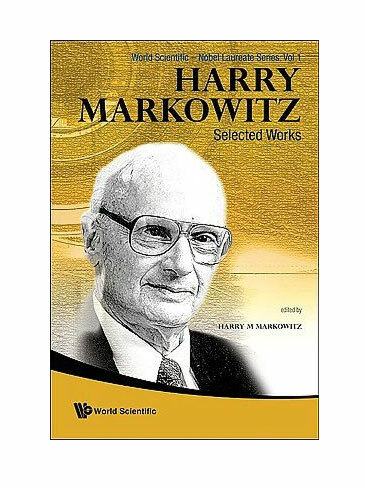 Harry Markowitz: Selected Works - IFA Vintage and Current Book Library - Index Fund Advisors, Inc.
Harry M Markowitz received the Nobel Prize in Economics in 1990 for his pioneering work in portfolio theory. He also received the von Neumann Prize from the Institute of Management Science and the Operations Research Institute of America in 1989 for his work in portfolio theory, sparse matrices and the SIMSCRIPT computer language. While Dr Markowitz is well-known for his work on portfolio theory, his work on sparse matrices remains an essential part of linear optimization calculations. In addition, he designed and developed SIMSCRIPT - a computer programming language. SIMSCRIPT has been widely used for simulations of systems such as air transportation and communication networks. This book consists of a collection of Dr Markowitz's most important works in these and other fields.